Jaipur: Monday was an important day with regards to the election campaign for Rajasthan Election. 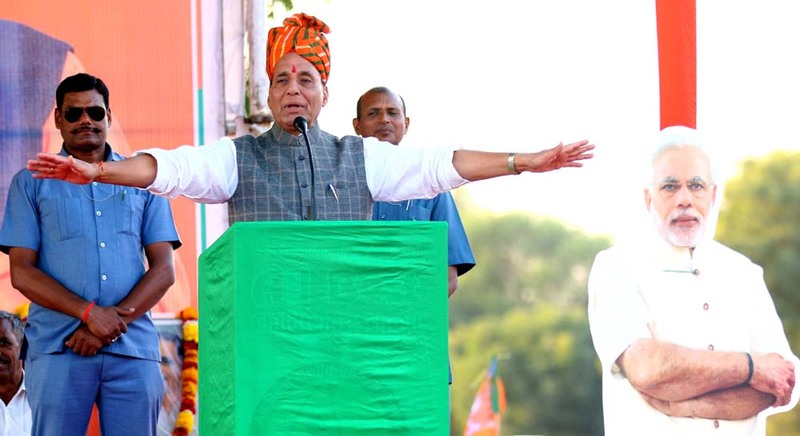 Right from All India Congress Committee (AICC) President Rahul Gandhi to Union Home Minister Rajnath Singh and Bahujan Samajwadi Party (BSP) Superemo Mayawati held rallies to show their stronghold in the desert state. 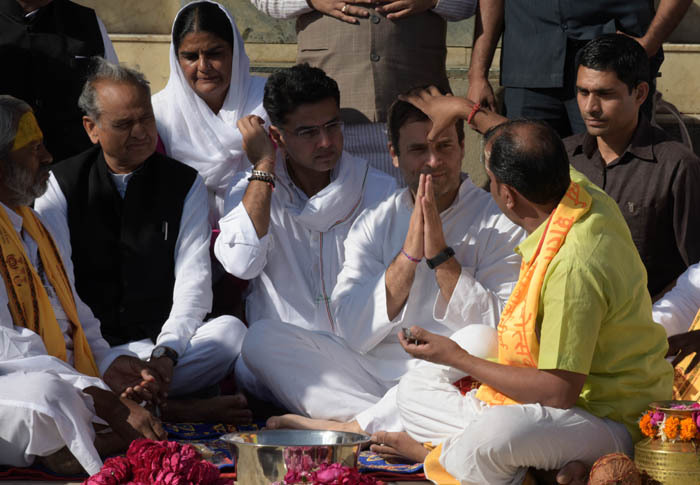 Significantly, once again Rahul Gandhi was seen doing puja during his election rally tour. This time Congress president prayed at Pushkar. While, Rajnath Singh was seen blessing Jaipur Princess Diya Kumari, an MLA from Sawai Madhopur. However the erstwhile Royal will not be getting a ticket from BJP to contest the Assembly elections. Diya Kumari, had took on to the streets to protest against her own (Vasundhara Raje) government for one of her properties which had been undertaken by Jaipur Development Authority (JDA), which was directly under Chief Minister Vasundhara Raje. Since then things have not been smooth between the two. The increasing tension between the two is the reason behind Kumari not getting the ticket. However, her sharing stage with Rajnath Singh surprised many. But Vasundhara Raje was absent. 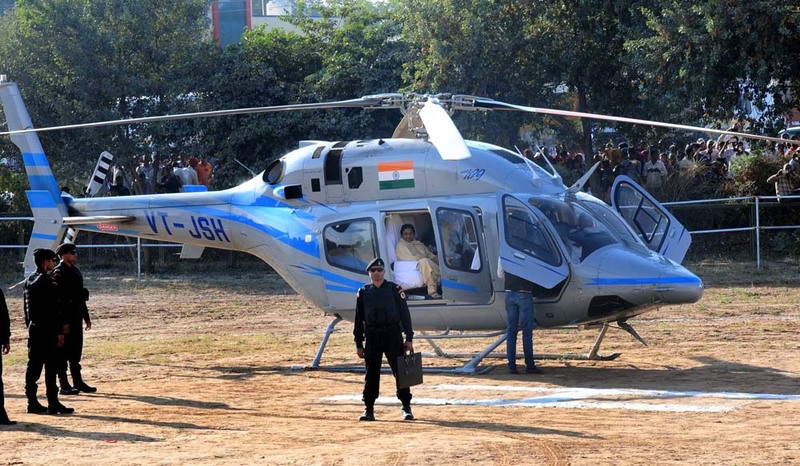 Mayawati, known for conducting less number of rallies, sought vote for her ten BSP candidates during her rally. Interestingly, Mayawati also organised her rally, at the same Aamer Vidhan Sabha, where Rajnath had also organised his rally. The rally of BSP supremo was a crowd puller and attracted thousands as audience. A huge number of women were seen listening to Behenji. 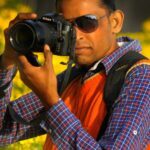 Voting will take place on December 7 for the 200 seat Rajasthan Assembly. 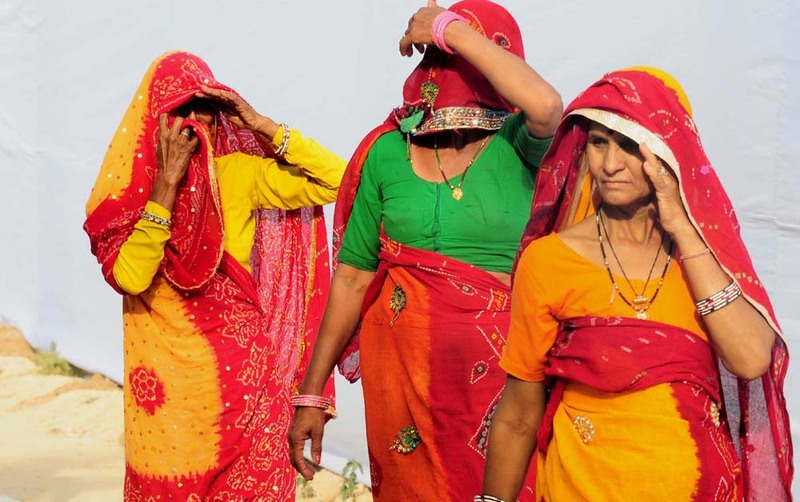 Political observers believe that the Rajasthan election results will play a crucial role in the upcoming Lok Sabha polls.